Immigration Opportunities and Issues that HR Professionals must consider. 1) Understanding Immigration-related corporate liability. 2) How to handle I-9 audits - proactively and reactively. 3) Strategic recruitment within immigration structures. Coming from a family of 6 kids, Joshua grew up in Europe and speaks both English and German. He loves European football and as a young and single guy here in the US, had planned on returning to Germany to see the World Cup when he met and decided to marry Cinthia Lynn Pell, formerly from New Mexico. Still an avid European football fan (known as American soccer here), and now married for 13 years, he and Cinthia are raising their 4 highly active boys in Huntsville, Utah. He’s a great dad and will soon be involved in coaching soccer for not only his own kids but others in the area. Besides enjoying travel, he also loves road biking, hiking, historical sites and spending time in old bookshops. And he drives a mean Jetski out on the lake, as his Albuquerque in-laws recently discovered. Joshua loves international travel and has visited England, Russia, France, Italy and India…..in fact, he has offices in India as well as Ogden, Utah. 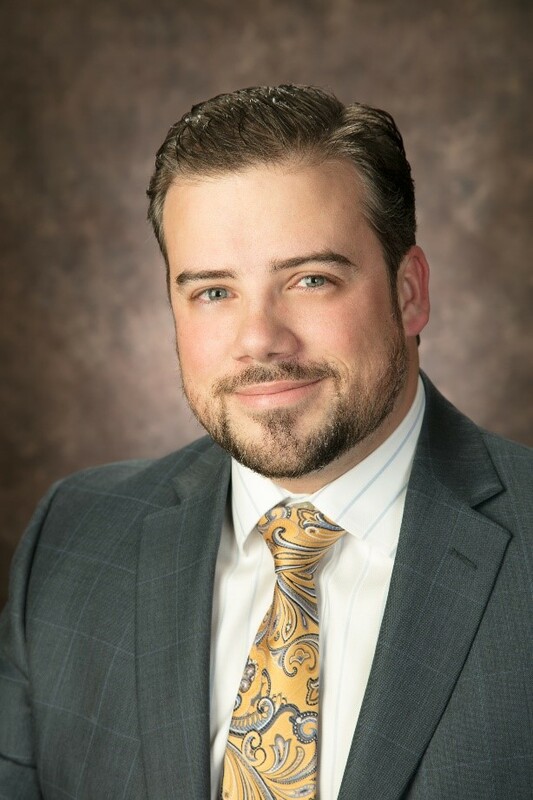 He graduated from the University of Utah, S. J. Quinney College of Law and decided to form his own law firm, Irvine Legal, LLC in 2014, after realizing he would prefer to work for himself, choose his own areas to focus on and find creative ways to tackle legal challenges. As a young professional in the field of law, he is especially interested in the evolving immigration issues facing both U.S. and International businesses today. Mr. Irvine is the managing Attorney for Irvine Legal, LLC, and has broad professional experience across multiple industries including business law, immigration, health care, international business, intellectual property, real estate, corporate governance and commercial contract drafting.